Amazon has massively slashed the Moto 360 price in its online store today, on the event of the Apple Watch launch. Although we were expecting more smart watch discounts to show up, it seems like the Moto 360 deal is the most amazing one at the moment. The Moto 360 price for the standard model is set at $179 and it includes free shipping, which is a $80 drop from its original $250 price. But since the Moto 360 also comes in premium versions, the ones that can really compete against the Apple Watch, all of the other models have discounted prices, too. 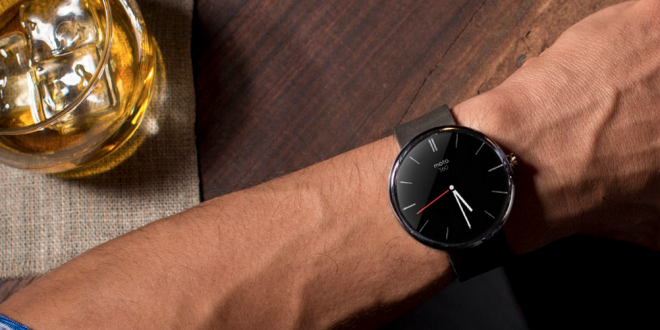 Amazon decided to slash the Moto 360 metal models price too, which can now be had for $230. Yesterday, Amazon had the Champagne Gold Moto 360 model for $260, which was already a steal in many people’s minds. Today, you can go even lower if you want to save on a new smart watch. The Apple Watch is making waves and I’m honestly sick of all the Apple Watch news I’m seeing everywhere. 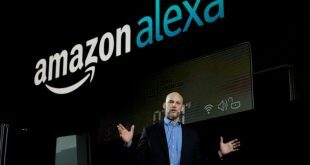 That’s why I think that Amazon promoting the Moto 360 in such a simple and effective way is a good strategy for both Amazon and Motorola. The Moto 360 price will definitely compete against the Apple Watch today and in the next few weeks, as even the more expensive models are just as expensive as the base model of the Apple Watch. More people seem to prefer the round watch face of the Moto 360, not to mention Android Wear and the stylish stainless steel bands that come with the more expensive models. If you are thinking of getting into the wearable market and getting your hands on your first smart watch, the Moto 360 might be a better choice than the overly expensive Apple Watch. To be fair, both these smart watches are first editions, which means that they are in no way perfected models. Which is why an honest recommendation would be to wait for the second generation Moto 360, as it is surely going to show up soon enough.